If France do surprise the world and win the Webb Ellis Cup in October they’ll have to give grudging thanks to a British invention. 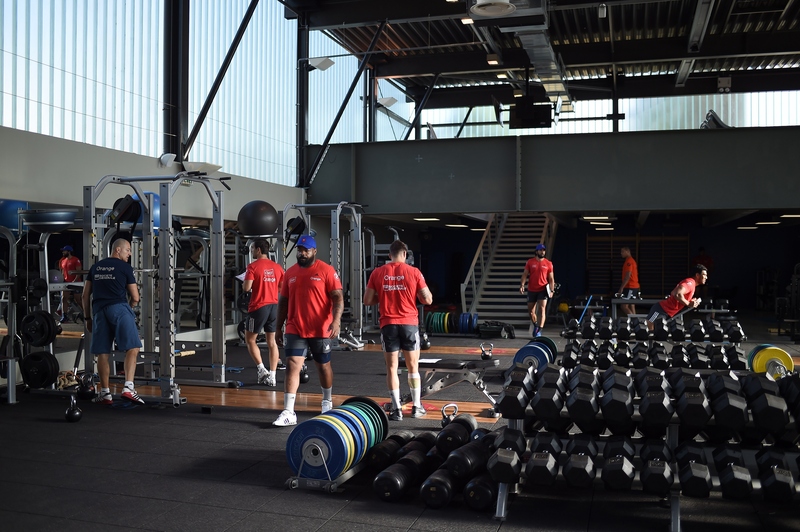 The ‘Wattbike’ has been their primary fitness machine during their first four weeks of preparation, Les Bleus investing in a dozen of them for their training at Marcoussis and latterly Tignes, in the Alps. The static cycle was first developed in 2008 at the request of British cycling, who wanted an indoor training bike that, in the words of Wattbike’s website, could measure “your power output, your pedalling technique and heart rate”. The result is a machine used by, among others, Team Sky. France coach Philippe Saint-Andre isn’t much interested in the technique bit, more the heart rate and particularly the power output. That’s why their 12 Wattbikes were transported from Paris to Tignes last week, and were seen on Tuesday at an altitude of 3,000 metres as part of the squad’s high-altitude training. The French players – like those of England, Scotland and Wales – are learning that being beasted at high altitude improves the delivery of oxygen to the muscles and that in theory leads to better athletic performance. Grosse séance physique sur #Wattbike aujourd'hui à plus de 3000m d'altitude! The South African-born full-back concedes that in general in recent seasons France haven’t been as fit as their rivals, and that certainly seems to be the objective of Julien Deloire, the conditioning coach tasked with preparing the players for the World Cup. “My major objective consists of improving the players fitness capacity rather than their muscle volume,” he told Midi Olympique on Monday. Such has been his focus in recent weeks that Spedding has not even had the time to find a flat in Clermont, the club he’s recently joined from Bayonne . 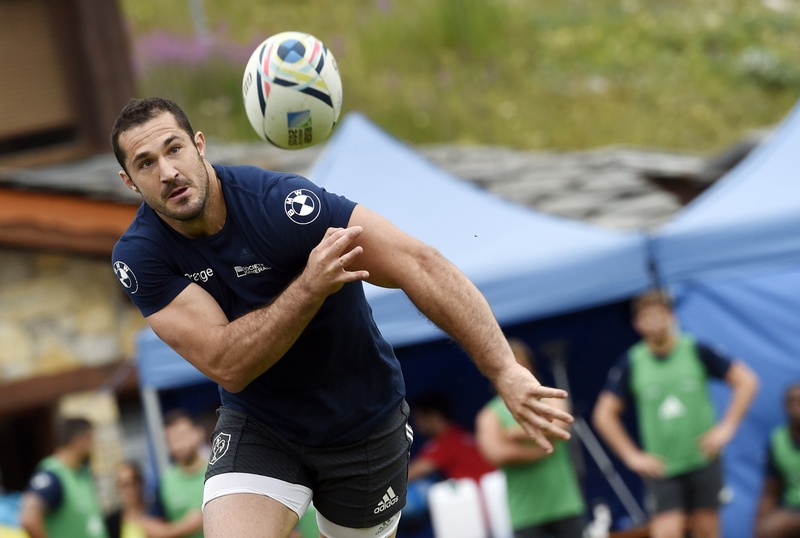 “Clermont have been really supportive and told me to concentrate on France for now so I haven’t done anything about moving in,” says the 29-year-old, who is relishing the prospect of playing for last season’s beaten Champions Cup and Top 14 finalists.